What is that that she ate? 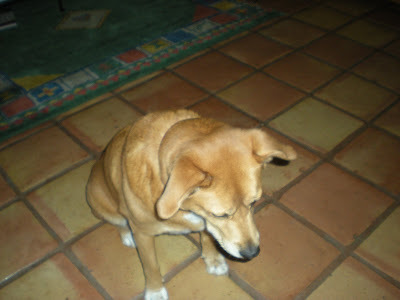 My little angel, looks so contrite. She's such a sweet girl.